Search Engine Optimization or SEO stands for getting free traffic by positioning a website on the top search results page of major search engines such as Google, Yahoo, and Bing. Search Engine Projects (SEP) provides tailored strategic planning for companies with high-level search engine marketing requirements or e-commerce websites to get a better position in major search engines by using white hat Search Engine Optimization (SEO) methods. On-Site Search Engine Optimization is a series of corrective actions that website developers and website designers should consider following if they are looking to see their websites in the proper positions in search engines such as Google, Yahoo, and Bing. At Search Engine Projects, we build all of our websites based on the latest Search Engine Optimization methods. You can contact us to improve your existing website in different search engines. Make sure that your web page includes appropriate search terms and keywords. This is how people will find your website. Be aware that not every search engine user will use the same keywords and phrases as you because you are an expert in your field, whereas they might not be. When you are considering important keywords and phrases for search engine optimization, remember to think about any alternatives as well. For example, if your website is about dogs, people may search for it using the words “puppies”, “pups”, “pooches”, “hounds”, “doggies”, and so forth. Using tools such as Google Analytics can help you see which keywords are best for search engine optimization. Search engine rankings also take into account the number of links back to your web pages which are on other sites on the internet. Creating backlinks and maintaining a wider web presence is also very important for search engine optimization. If you have a social media portfolio, such as Twitter, Facebook, and LinkedIn, make sure that you include a link back to your main web page. Not only will this help your clients and fans to stay connected with you in as many ways as possible, but it will also help you increase the number of links back to your page. Another way to increase the number of links back to your page is to become an expert author in your field of business. Write articles about what you do, and include links back to your website at the end of each piece. Not only will this help increase your credibility, but it can also help improve your ranking in search engine results fields. Most search engine algorithms cannot take into account pictures on your web page unless you take specific measures to make sure they do. If your web page has a lot of images, make sure that these are optimized too, or else they will be acting as a dead weight on your quest to climb the search engine rankings. Make sure that keywords are used in the title and alt tag of the image, so that these also register in image searches, and make sure that the file name of the image is one of your keywords, rather than just a string of random letters or numbers. Appropriately optimized images can help drive web traffic from image searches to your website. Search engine optimization is very important in generating web traffic. If you are unsure on how to optimize your website, contact a search engine optimization expert. Why Should You Choose Search Engine Projects for Search Engine Optimization? If your website ranks anywhere other than the first page of Google, then it is as good as its nonexistence. Don’t believe us? Well, let’s do an experiment. Go to Google and search for ‘top keyboard manufacturers’ and tell us about the first link that you opened? Chances are that you opened the first link, glanced at the other links on the first page and closed Google without even considering the second page. The reality is that almost everyone does the same thing. Fear not! 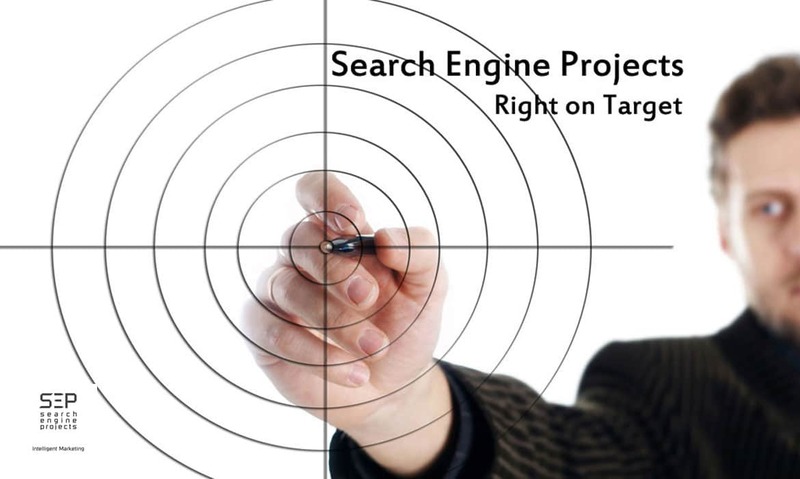 Search Engine Projects can help you get out of this trap through Search Engine Optimization. Local SEO: If you are a local business targeting local customers then there is nothing better than opting for Local SEO agency. Search Engine Projects caters to the need of those people looking for orange county SEO company or SEO company Los Angeles or any other local SEO. We use the locally used keywords to help you rank your page better on Google. Many people search for your business followed by ‘near me’ to get localized results. Search Engine Projects can target these keywords to get you better sales. Expertise: Search Engine Projects are experienced in both on-site SEO and off-site SEO. If you are looking for the best SEO Los Angeles then our team of experts will find the targeted keywords and improvise your sales. It also increases your brand reputation and is the most efficient form of marketing. Once you start getting organic traffic, you don’t have to spend resources on other costlier form of marketing such as PPC management. It is the organic traffic that counts and Search Engine projects works dedicatedly to bring in the traffic and potential customers that your business deserves. On the other hand, if you are searching for orange county SEO Company then we cater to your needs in the same way as well. Our team of experts just know their task well and take every care to make sure we meet your expectations. 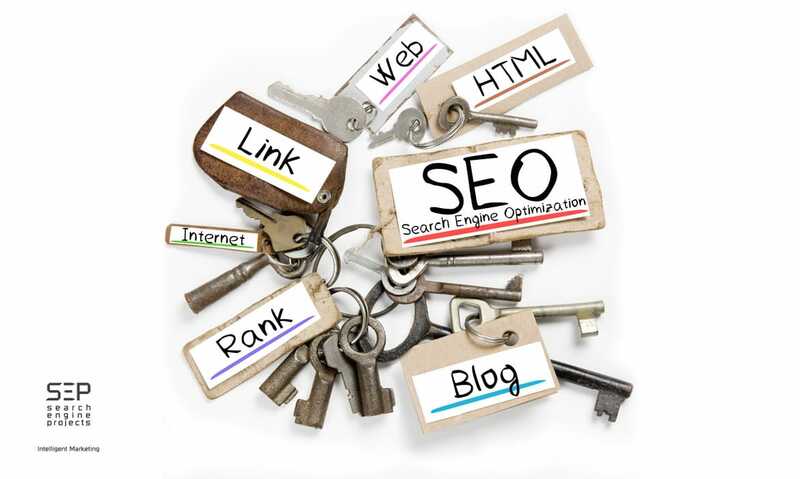 Backlinks: Keywords are just one part of SEO and all local SEO Los Angeles or orange county agencies know this. But not many of them pay extra care towards backlinks. On the other hand, Search Engine Projects consider the link building exercise to be sacred. When your website has been linked by many other websites, it is when your website gains reputation. Periodic Analysis: Search Engine Projects doesn’t work blindly. Instead, we take analytics seriously and regularly view them to check how your websites perform. It lets us make modifications to our existing strategy to make it work more efficiently. No matter if you are looking for a general SEO agency or local SEO agency, our team is all set for the job. We work tirelessly to ensure the best results and hold up to your expectations. If you are looking for SEO Company Los Angeles or Orange County, then contact Search Engine Projects now. You will be glad that you selected us when you see the result unfold in front of your eyes.